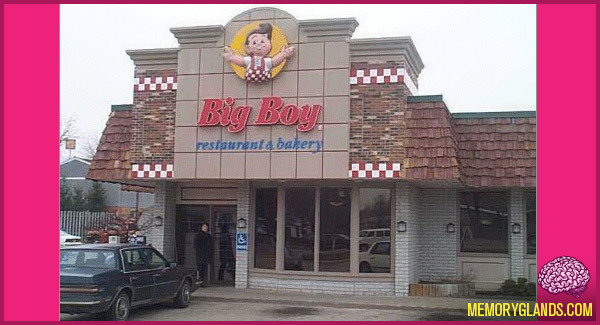 Big Boy is a restaurant chain with its headquarters in Warren, Michigan. Big Boy was started in 1936 by Bob Wian, in partnership with Arnold Peterson in Glendale, California, USA. Marriott Corporation bought the chain in 1967. One of the larger franchise operators, Elias Brothers, purchased the chain from Marriott in 1987, moving the headquarters of the company to Warren, Michigan, and operating it until declaring bankruptcy in 2000. Following the bankruptcy, the chain was sold to investor Robert Liggett, Jr., who took over as Chief Executive Officer (CEO), renamed the company Big Boy Restaurants International and kept the headquarters in Warren. The company is the franchisor for more than 455 Big Boy restaurants in the United States and Canada.